In the aftermath of Matt’s death, Matt's parents, Judy and Dennis Shepard, started the Matthew Shepard Foundation to honor his life and aspirations. Because of the tragedy endured by the Shepards, the beginning principle of the Foundation was to teach parents with children who may be questioning their sexuality to love and accept them for who they are, and to not throw them away. Through her personal appearances across the country and around the world, Judy Shepard shares Matt’s story to highlight the importance of standing up for the LGBT community. 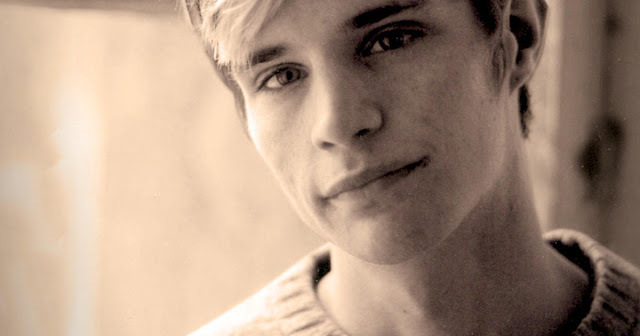 Since our formation, the Foundation has centered its efforts on providing a voice and support for LGBT youth with our online resource center Matthew’s Place, helped pioneer the country’s first federal hate crimes legislation with the Matthew Shepard and James Byrd, Jr. Hate Crimes Prevention Act, and create dialogue about hate and acceptance within communities with special support for The Laramie Project and The Laramie Project: Ten Years Later. Click here to learn about ways to support the Foundation.